Panache by Erin – Getting you styled, organized, and prepared for any event! 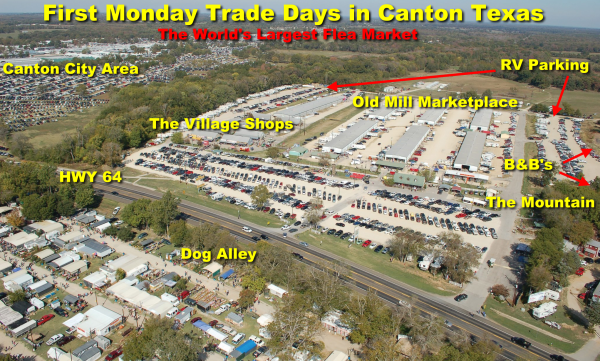 My family and I went to First Monday Trade Days in Canton, Texas this past weekend and I wanted to share my experience with you and give you some tips in case you ever want to visit this awesome shopping trip! I absolutely LOVE First Monday – So much so that my family and I have gone around twice a year for the past 4 to 5 years. We have encountered a tornado, scorching temps, freezing temps, and everything in between! Therefore, we have narrowed down the best times of the year to attend – March or April and September or October! If you plan to attend, take my advice! Don’t go in the scorching hot months (a lot of vendors are outside and the others are in metal buildings that are mostly un-air conditioned!) or the freezing months. You will suffer! Anyway, we typically rent an RV space and “glamp” while on the grounds. They do have a few hotels, Bed and Breakfasts, and rentals, but staying ON the grounds is by far the easiest thing, in my opinion. 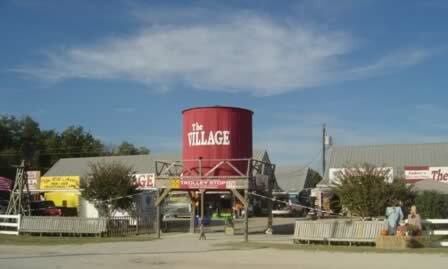 All you have to do is walk a few steps from the RV park and you are already shopping (Hey! I am a girl who loves to shop! ), not to mention, when you fill up your shopping bags you can walk back to the camper for a rest and to drop off your items. Win-Win! 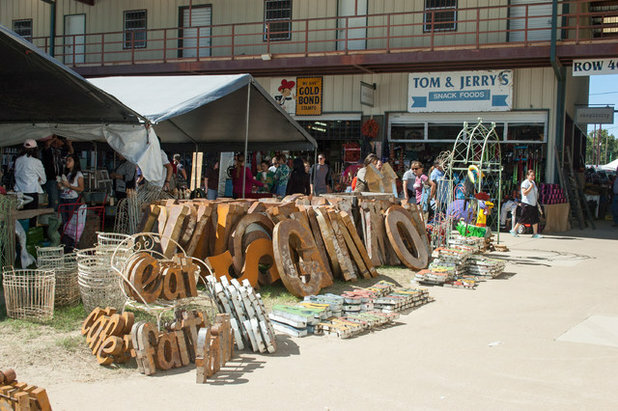 Now, I am going to give you a few tips for traveling to and enjoying yourself while in Canton, TX, but these tips can apply to any “glamping” trip and/or any trip that involves a lot of walking (Disney World?). Rain Jacket! I love this one from Amazon. It comes in sizes S-XXL and in a variety of cool color combos. Hat or Beanie. Depending on the time of year, be sure to pack some sort of head cover that will protect you from sun, wind, or cold. You can find the sunhat I have here and the beanie I have here. Sunglasses. Don’t forget your shades!! Sunscreen. Not only is this the healthy thing to do, it’s the smartest! You can get a sunburn before you know it while strolling outside shopping or having fun! 2. Bring a stroller or wagon for the kids! My kids are famous for getting tired of walking quickly so I swear by a fold up wagon that is easy to pull out and put up. I purchased a new one for this year’s trip to Canton-because the forecast included rain- and I ended up getting stopped dozens of times by moms who wanted to know where I got it from! 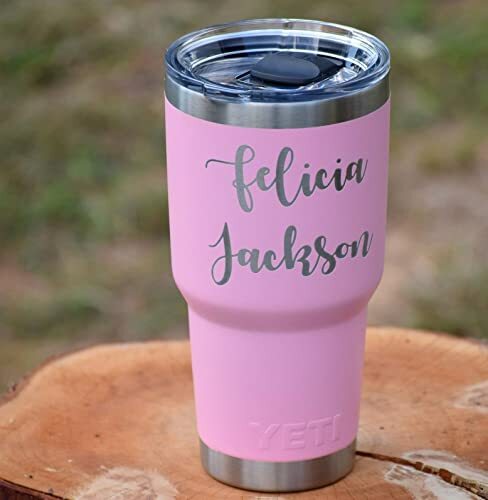 It has a detachable canopy, storage compartments for you phone, keys, and/or wallet, and lip gloss (the necessities) and it comes with an ice chest! PLUS, you can push it like a stroller or pull it like a wagon. It is PERFECT and AMAZING! So… here it is!! Get yours here! 3. Don’t forget snacks! If your kids are like mine, they can eat you out of house and home! I always pack a variety of snacks to keep my kids satiated – fruit snacks, oranges, peanut butter crackers, cookies in snack-sized packs, juice boxes, and water! This should also save you some money, too, as most of the food inside the parks are highly priced. Don’t get me wrong, we do partake in the occasional ice cream, french fry, and cotton candy vendor, but in between these splurges we are all set! 4. Bring another form of entertainment. Unlike mommy, my kids tire of shopping eventually so I always have a few books and a tablet (We have the Amazon Fire) available for them. I also make sure to have a blanket, pillow, and stuffed animal on board my wagon for when the sleeping bug hits! 5. Devise a plan of attack. We always decide where to begin our shopping and where to end it, so we don’t miss out on anything. This applies to wherever you are vacaying! Having an itinerary will keep you organized and stress-free for the trip. Below is the layout we used for the trade days this past weekend. We always refer to it once we have completed a building and decide where to go next! 6. Bring a bag or storage stroller! I was lucky enough to have my friend, Pam, make me a huge shoulder bag that was perfect for storing our purchases! But, if you aren’t that lucky, you can just purchase one of the many reusable bags that are on the market now or they even have cute little push carts available that are great. Unfortunately, I only have two hands (to push a wagon with) so a shoulder bag makes more sense for me. 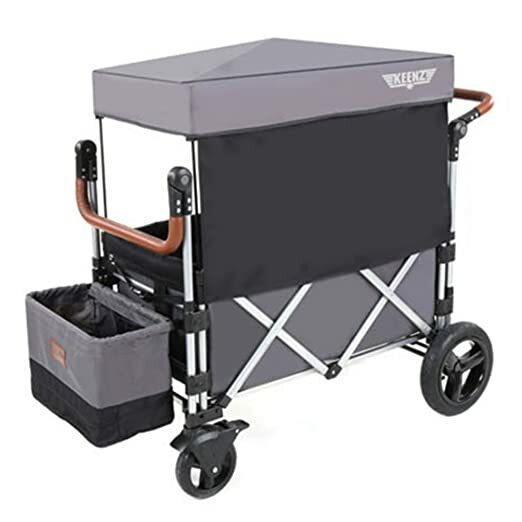 If you will not be traveling with kids or you have a friend who can push this cart for you both, I highly recommend it! You can even purchase a liner and other cute accessories for it! 7. Wear comfortable shoes and clothing! Prepare for walking!! We typically walk around 4 miles a day while in Canton, so I always wear tennis shoes and leggings. Jeans may tend to chafe and heels are impractical! And…that’s it! I hope these tips help you on your next family trip! If you have any other suggestions that I missed, please, please leave them in the comments!! I would love to hear them! I hope your day is going GREAT so far! 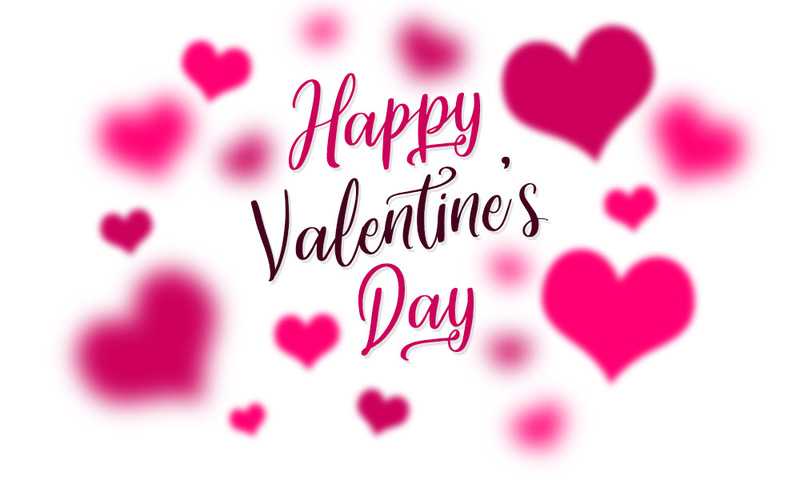 I am gearing up to go to my kid’s Valentine party at school in a bit, but wanted to get a quick blog post out to you! The Perfectionist – This person typically never gets anything done because every detail of the process has to be complete perfect before they even think about beginning. The Sentimentalist – She has a sentimental attachment to a lot of items, but doesn’t necessarily use them. Do you already know which personality type is you?? I am sure you already have a good idea, so I want to give you a few tips on getting past these blocks when needed. Please let me know what your organizing personality is and if these graphics help you! I frequently post my favorite items on my social media sites, and get a lot of interest from them, so I thought that I would make it easier to see them all in one place! I am an Amazon Prime lover and since a LOT of the items I love and purchase time and time again are from Amazon, I decided to just make this post strictly Amazon favorites. You DO have an Amazon account, right? If not, what are you waiting for?? The prices are good, items ship fast, and they come straight to your front door! I use this coffee warmer every morning while I am getting ready. It keeps my coffee at the perfect temperature! 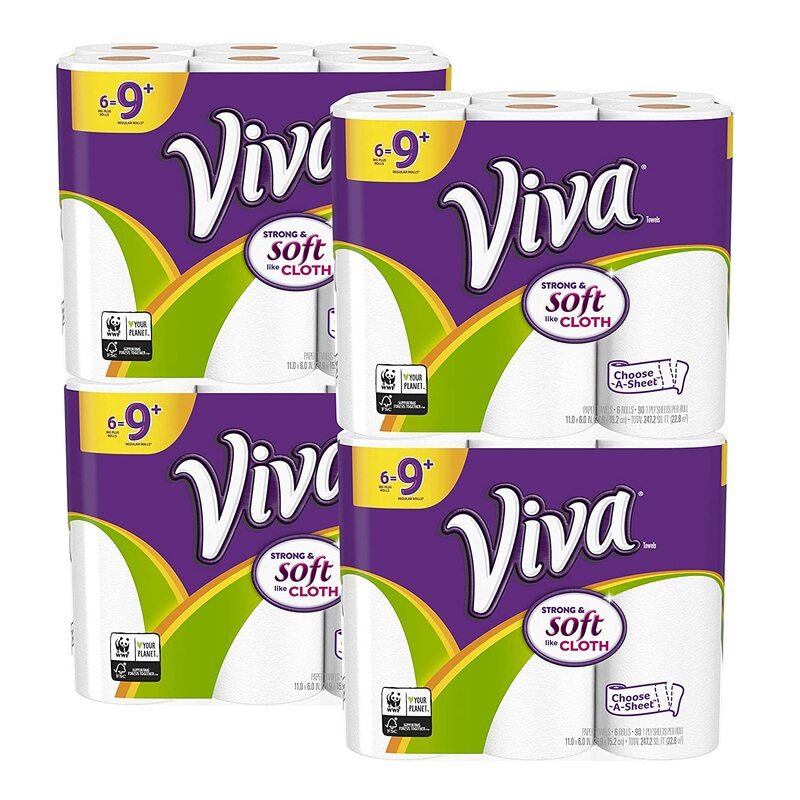 Paper towels may seem like an odd item to list as a fave, but these are worth it! Trust me!! Quick and Easy! 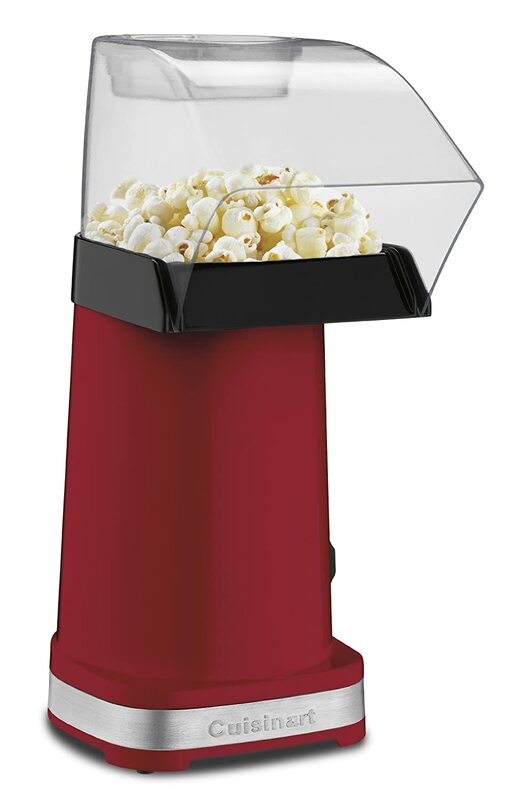 We have popcorn every Sunday (and some days in between)! 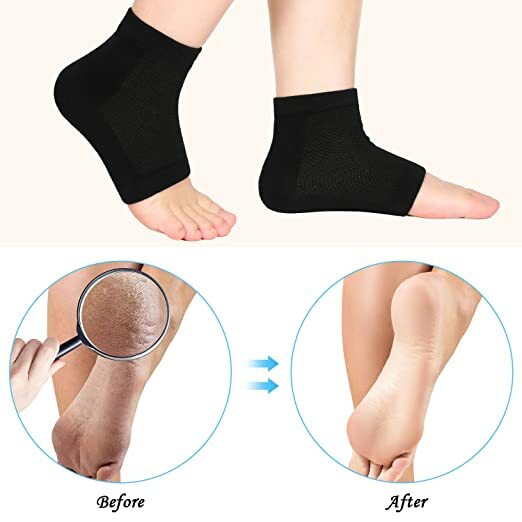 I use these moisturizing socks every time I give myself a manicure and pedicure. Sometimes I will even sleep in them, if needed. I carry one of these cups around on the daily! I fill it with water, lemon, and sometimes lime. It helps me meet my water goals and it fits in the cup holder in my car! Oh my gosh! If you haven’t tried this laundry detergent yet, you HAVE to!! It is on the expensive side, so I mix one to two cap fulls with my ALL Free & Clear detergent. It leaves the most wonderful scent on your sheets, towels, lingerie, and whatever else you want to use it on!! A must! I LOVE decorating with LIVE plants, although, I do use silk or faux plants some, too. I used to be terrible at keeping plants alive, but have learned through trial and error. Now I know what plants I have luck with and which ones I do not. 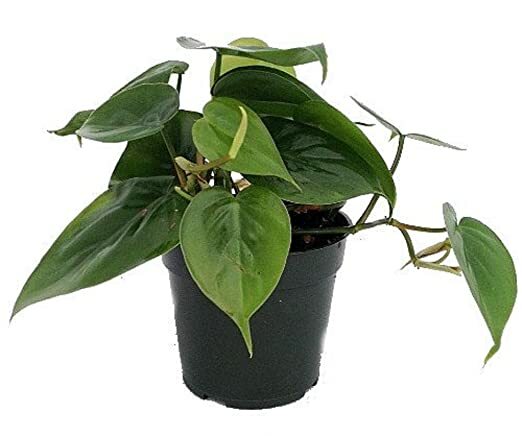 This heart leaf plan is super easy to care for and doesn’t need tons of sun. This vendor sends a “care” sheet with this plant. 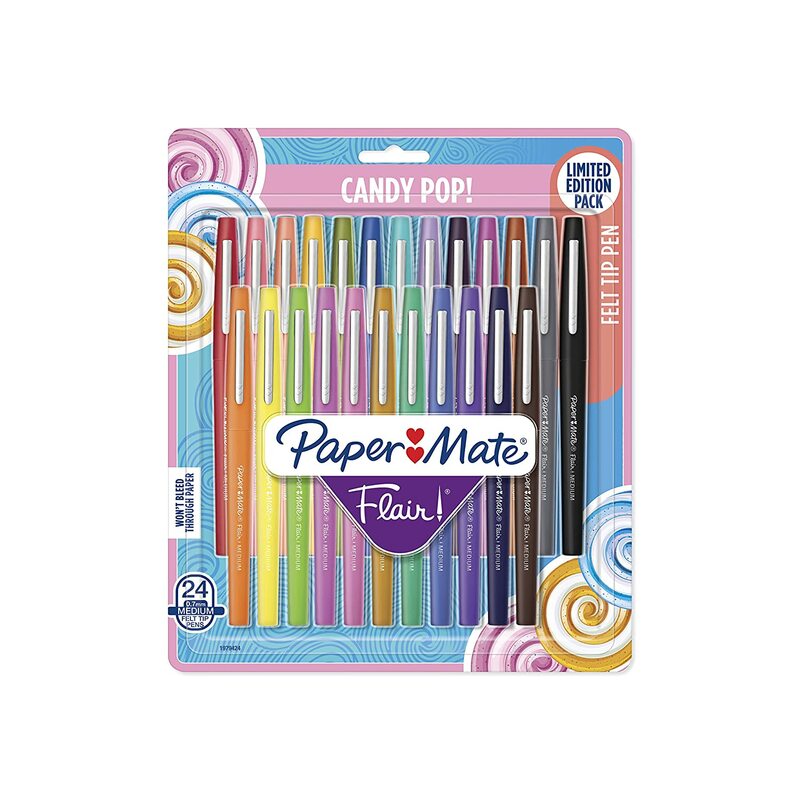 These are my favorite pens for journaling and paper planning. They do not bleed and come in super fun colors! I hope you find as much happiness from these items as I did! Please share some of your Amazon favorites, too! With that said, I thought I would share a few of my pics for STYLISH and stadium-approved bags. Imoshion Clear Messenger Bag – This bag has tons of style with the grommets and top handle. It will hold as much as most medium-sized messenger bags. Small Bag from Etsy– This is a small clutch-like purse that is perfect for the “just the essentials” girl. Monogrammed on Etsy– This purse is fairly thin and will hold only necessities. The good part about this bag is that it is completely flat so it will take up virtually no space in your suitcase! Round gold– A fun, yet stylish choice for those who want something besides the typical square or rectangle-style purse. Too bad they didn’t offer this one in a football shape!! 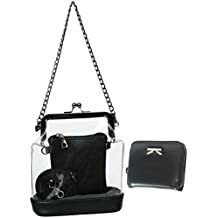 Amazon.com– This is the purse I chose to try this year. (Don’t worry Kim! I got you one, too!) 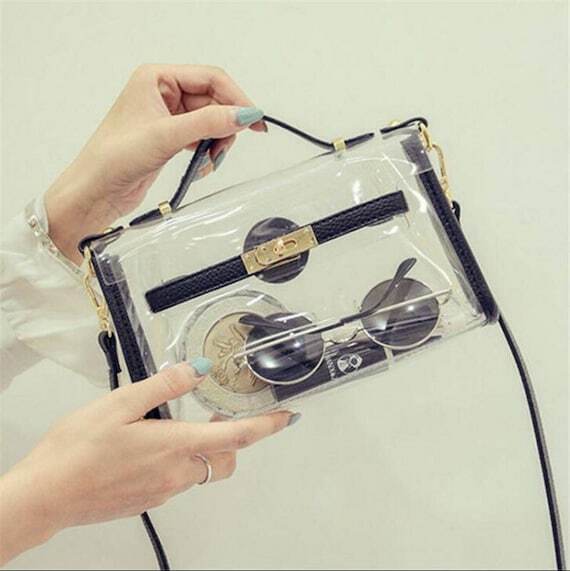 This purse also comes with a small wallet to keep your cards and ID hidden from view, as well as a small bag that is perfect for compartmentalizing. I plan on putting my lipstick, lip gloss, and hand sanitizer inside of it. 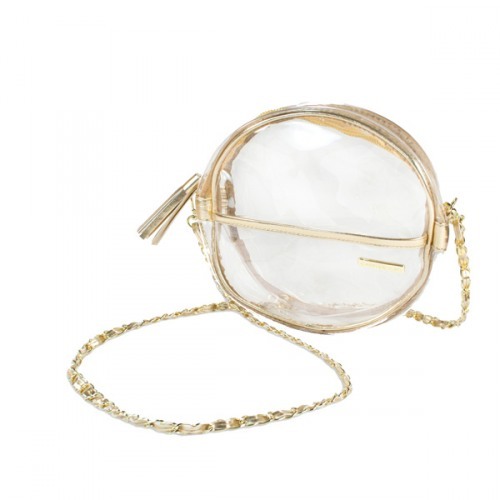 The top of this bag clasps shut and you can wear it as a cross-body. So, which one is your favorite? Do you have other suggestions, too?? Please share! 12 Reasons to Make 2018 Your Year to Get Organized! Your home will be cleaner. And who doesn’t enjoy the awesome feeling of a clean home? Having fewer items means that you will have less to clean. What? Did I say “less to clean”? YES! Getting rid of unneccessary clutter will allow you to clean faster and easier, thus creating a home that is cleaner and more enjoyable. You life will feel less chaotic. Think about your mornings for a minute. How chaotic is it trying to get your kids, much less yourself, out of the door and to school and appointments on time? Now, picture yourself as a calm and organized mom who is ready for anything that may come her way. Yep…you can have that by getting organized. Your children will notice. Simplicity and order exemplify discipline. Your children will learn from your everyday discipline of cleaning and organizing and will almost instinctually display it later when they have created lives of their own. Okay, okay…this doesn’t always happen, but I can guarantee that your children will notice if their home is cluttered or organized. Your relationship may improve. It is scientifically proven that clutter breeds stress and uneasiness. How can you nurture your relationships under such circumstances? You will feel more confident. If I were to show up at your house right now, how would you feel? Confident in your surroundings or embarrassed by them? Getting organized guarantees that the answer to this question would be final – CONFIDENT! You will be able to have more fun. When your home is simplified and orderly, EVERYTHING takes less time. That means MORE time for fun!! 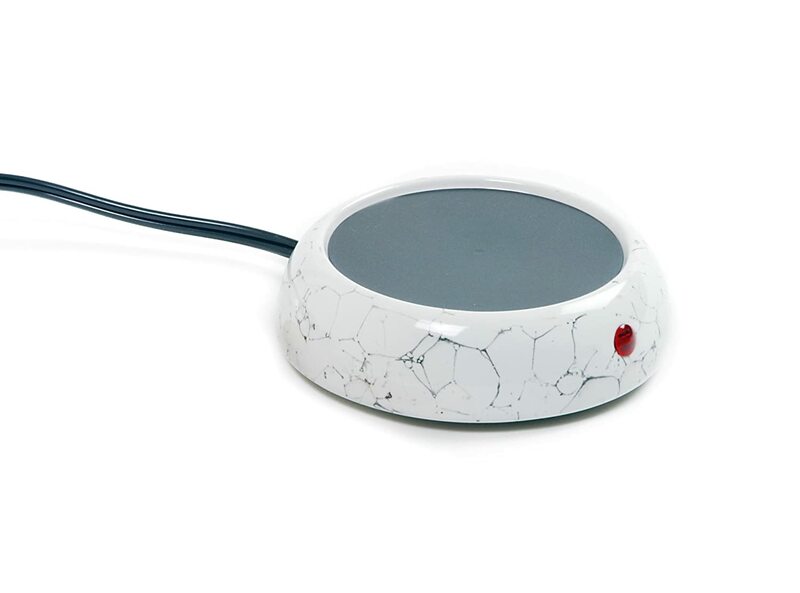 As an added bonus, you will be confident enough to entertain friends and family in your home. You will be able to get more done! How much time do you waste looking for things? How often do you pace back and forth because you forgot what you were doing? If you live in clutter, I can bet this is a common occurrence. Clutter makes it extremely hard to get stuff done! End of story. You will never waste time again. In other words, you will never have to LOOK for things again! You will always know right where they are. How great does that sound?? You can relax. Disorder creates a feeling of being overwhlemed. That feeling is the opposite of “relaxed.” Clear the clutter to create a more serene environment. You will be able to enjoy the small things, such as sipping hot tea, reading a good book, etc. You will have more room for the things you love. By getting rid of the items that you aren’t using, you will make room for more of the things you do love and use. More clothes? Why yes…let me toss a few of the shirts that I don’t wear anymore! More books? I would love that! Let me get rid of those that I have already read and don’t think I will read again. Think about it…why are you holding on to items that aren’t serving any purpose?? It may advance your career. Consider this scenario – Two women are up for a promotion. One is frequently late to work, comes a bit frazzled, and never quite has the right outfit on. The other is always on time, confident, and always looks streamlined and well-dressed. Who is going to get that promotion? My bet is on the one who is obviously more organized. Do it for yourself! You deserve it!!! So, which reason gave you the push you needed to get organized? Please share with me! erinlove@panachebyerin.com or comment below. Right Brain/Left Brain – What Does it Mean for Your Organizing Habits? Right or left? Do you know which side of your brain is dominant? Do you even realize that the answer to this question could have a profound effect on the way you organize your home? As a professional organizer, I don’t organize each and every home the exact same way. Instead, I try to personalize each project based on the needs, wants, and style of my client. Like fingerprints, each person’s organizing style is unique. Part of assessing their needs and wants entails discovering which side of their brain is dominant. Meaning are they more creative (right-brain dominant) or more logical (left-brain dominant), for instance. Right-brainers often run late and have no concept of time. They rarely wear watches and if they do, they don’t pay attention to it. It is merely a fashion statement. Logical – They are often good a math, accounting, etc. Left-brainers typically think in sequential order and are keenly aware of time. If you are still unsure about which side of your brain dominates, this final test will help. Check out your tube of toothpaste. Is it neat, clean, and squeezed from the bottom up? Or is it messy, crumpled, and squeezed from anywhere on the tube? If it is the former you are predominately left-brained and if it is the latter you are predominately right-brained! The first step to any organizing project is preparation. While left-brainers will have no problem with this step, right-brainers rarely complete the organizing process because they lack the urge to PLAN, or even still they lack the FOCUS to plan. They tend to have several things going on at once and often feel at their most productive when multi-tasking. When I prepare for an organizing project, I take the time to envision the desired outcome. How will the space look when I am finished, for instance. If you are a right-brainer, you may prefer to clip pictures and create a vision board for the space you want to organize. This will satisfy your artistic tendencies, while still keeping you focused on the end. Next, I create a plan of attack. I literally craft a timeline of what task needs to be accomplished first, second, third, and so on to get to my desired goal. As a left-brainer this is no problem for me, however, a right-brainer will not be able to think in such a linear way. Instead, one thought can lead to enumerable other thoughts that will then derail a right-brainer from the end goal. If this sounds like you, may I suggest that you begin by writing down the steps you feel that you should take to reach your desired destination. I think a mind-map form would be more beneficial to you. A mind map is more like a brainstorm session than a detailed and numbered list. *Note: To learn more about how to mind map, just Google it! Set aside the time to work on the project. Notice I said “work on” and not “complete” the project. All in all, however, I do suggest that you continue to set aside time to work on the project until it is, in fact, complete. Completing an organizing project in one session is not practical for most right-brainers, so my tip is to schedule a time – mark it in your calendar – and then adhere to the schedule fervently. No excuses. Finally, create a daily maintenance schedule. This will please both right and left-brainers!! Daily maintenance simply means saving time to clear your desk or tidy up the kitchen after cooking the family meal. A space is much easier to KEEP clean and organized than it is to GET clean and organized so once you have completed the latter you definitely want to maintain it! Work in five minute increments. Use a timer! You will be surprised at how much you can accomplish in what is seemingly such a short amount of time! For instance, begin on one end of your desk and work yourself to the other or start organizing a drawer that has been bugging you. As someone who frequently gets side-tracked, you will find that the timer helps to keep you focused for that amount of time. The good news is that being focused can become a learned habit. You will soon find yourself able to focus for a bit longer than five minutes at a time. You will be able to set your limit when you feel yourself consistently staying off track. Who knows, your focus time may end up being as much as thirty minutes to an hour! Make sure you create some satisfying right-brain distractions into the organizing process. For instance, turn some music on and move while clearing a drawer. Incorporate a drawer liner that speaks to you and adds color and pop to the area. Right brainers love artistic touches! Right-brainers are more prone to emotional attachments than left-brainers are. Fortunately, simply knowing this will jump start you in the process of decluttering. Truly FEEL whether or not you need to let an item go or not. If you don’t have room for it and it isn’t useful to you in the present moment, get rid of it. As long as you have it, no one else will be able to benefit from it either. Since you may easily get distracted, I suggest keeping a notebook and pen handy to jot down future tasks that need completing. If you are organizing your office, for instance, but today’s task only entails sorting and filing paperwork, you may spot a stack of magazines that need sorting. Jot that task down for a later date and don’t stop your current task. Right-brainers have a hard time making decisions, so I use a long-trusted technique to combat it – Flip a coin!! If you stumped and cannot decide whether to keep an item, flip a coin!!! It works! The good news is that skills predominately used by the right or left brain can all be learned with practice. In other words, if you are a right-brainer who longs for the use of her left brains systems and lists, work on incorporating them into your daily life. Conversely, if you are a left-brainer (like me), you may feel the urge to break out of your perfectionistic box by taking an art class or jamming to some classical music. Rock your world by using BOTH sides of your brain daily! Practice makes perfect. If you know me, you probably know that I am a stickler for taking care of my skin. My mom taught me at a young age (thirteen, to be exact) the importance of proper skin care and boy am I glad I actually took that piece of advice!! As the years on the calendar pass by, I can honestly say they have been good to me. My skin, in my opinion (and hopefully in yours, too), does not look it’s age. There are two main skincare products that I can credit for that. Today, I am passing them on to you in hopes that you will gain the same benefits from them as I have. 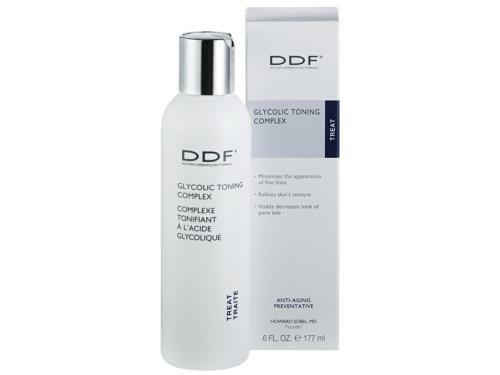 Glycolic acid is the other MUST in every anti-aging skincare routine and my favorite glycolic product is the DDF toner. 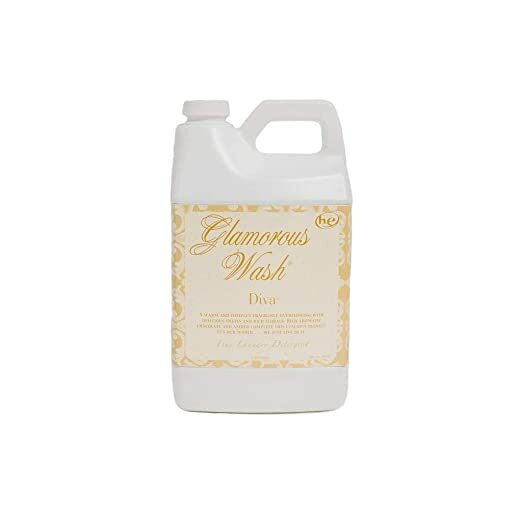 This toner gently exfoliates, refines pores, diminishes lines and wrinkles and encourages cell turnover. 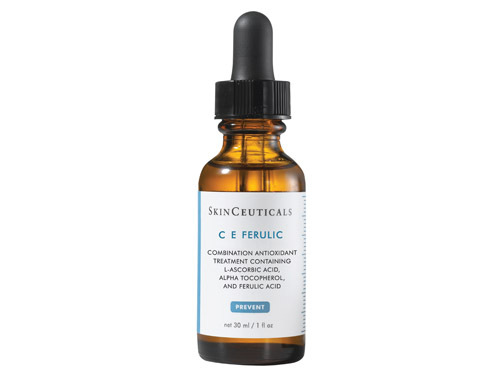 After washing my face I apply this toner followed by the CE Ferulic serum every morning. I, of course, complete my routine with an eye cream and daytime moisturizer with SPF. I also use this toner in the evening followed by a skin oil instead of the Vitamin C and daytime moisturizer. Again, I purchase this product from Lovely Skin and it is $43. When I found these two products and began using them with each other I can’t tell you the changes I began to see in my skin. The fine lines in my forehead are MUCH less pronounced, my pores are smaller, and my once extremely oily skin has leveled out. If you take my advice and use these products, please report back to me!! I know you will love the change in your skin!! Also, if you have any holy grail products that you think I should try, please share them in the comments!! Have you noticed that sometimes during the last decade etiquette has practically become extinct? What has happened to manners? Where have all of the Emily Post coffee table books gone? Where are the classes that were taught when I was in high school? What is happening to this world? Am I the only one who has noticed this decline? A person knowingly lets a door slam on the woman struggling with a stroller. A guy puts his feet on the theater chair in front of him while someone is sitting in it! A young man burps while dining at an upscale restaurant and laughs. A driver stops to let a car exit a driveway amid a traffic jam and is never thanked. Gifts are given and a thank you note is never received. I could go on and on, and I am sure that each of you have similar stories and more. The lack of decorum that is developing in our society is troubling, and it is something that needs to be addressed and corrected as soon as possible. So, let’s start here. You will feel more comfortable and, therefore, more sure of yourself in social and business situations. Those around you will feel more comfortable because displaying proper manners means that you care for others’ feelings. Your communication with others will be clear and concise. You will appear more successful and educated. You will always make a good first impression. How can we help to ensure that etiquette is not forgotten? In short, begin at home! Manners need to become an ingrained part of your everyday interactions and, therefore, must first be practiced at home. Furthermore, children develop habits by watching their parents and siblings. If you are practicing proper etiquette in your own home, it is sure to rub off on them. The rules of etiquette tend to change as society evolves, so keeping up with those changes is imperative. I recommend taking a refresher course in manners at least every five years. All in all, the one rule that stays constant is The Golden Rule – “Do unto others as you would have them do unto you.” Stick to that rule, and you will always come out ahead. Talk to schools and churches about welcoming an etiquette teacher to share her skills with the students, staff, and faculty. 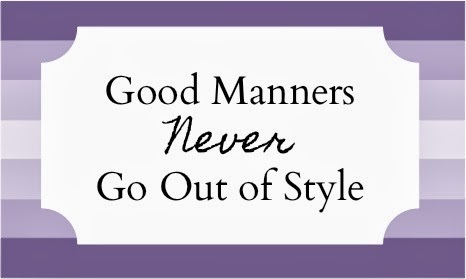 When it comes to manners, practice makes perfect, so reiterating the rules on a yearly basis is a great idea. Host an “etiquette party.” After all, learning can be fun! Invite friends and family members over for dinner and drinks, all while learning how to navigate a table setting and how to properly hold a wine glass. Make displaying and learning proper etiquette easy for you and those in your home. For instance, I recommend having plenty of books ready for any social situation that may occur. I even love the idea of having an etiquette book on a coffee table for all to peruse when they enter your home. Also, have plenty of “thank you” notes and a good pen ready when needed. In the end, it all starts with YOU! Keeping manners at the forefront of your own life is the only way to ensure that they remain an important part of your world. I would love to hear your thoughts on this article! 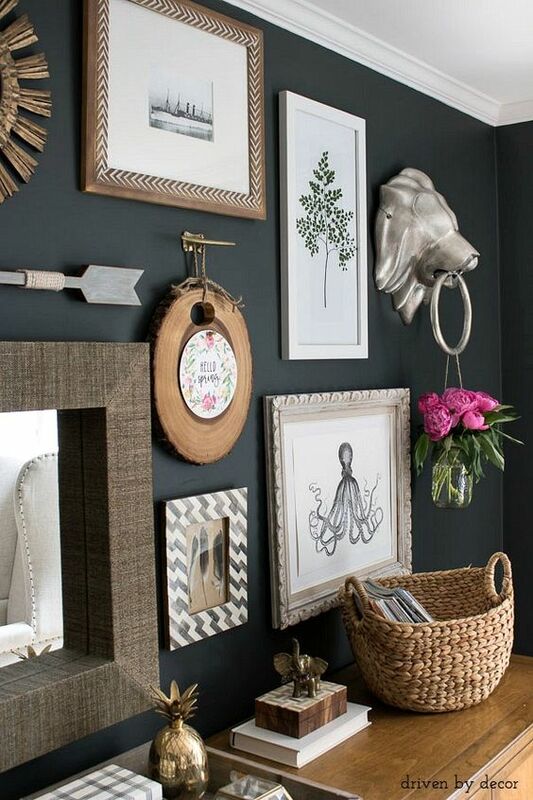 Don’t let the thought of hanging a gallery wall intimidate you! It can seem daunting at first, but I am going to give you some tips on how to perfect a gallery wall! No stress involved! You need an anchor piece! The anchor piece is usually the piece that is the largest or simply the one that stands out the most. All of the smaller parts will fill in the space around your anchor piece. They, in effect, will play supporting roles for your most important piece. Keep the “rivers” (the space between each picture) the same. They don’t have to be EXACT, just not too close together or your wall will look crammed and too random. I recommend around a two inch river. Choose a variety of art work (quotes, pictures, artist renderings) and frame sizes (you will want to choose some that will hang vertically, as well as, horizontally). Also, I LOVE to mix in accessories such as monograms, letters, shelves, planters, baskets, and other decorative pieces. 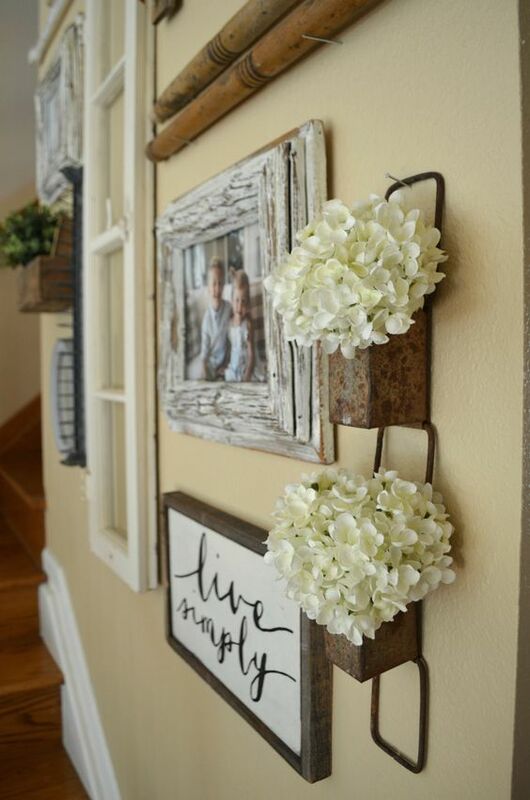 It adds interest and variation to your gallery wall. 4. I suggest keeping a fairly consistent color palette, but don’t get obsessive about it. It’s alright to have a variation in wood grain, for instance, and to add a pop of color. However, too much can be overwhelming and throw off the entire wall, so add color sparingly and continue the theme in at least one other place on the wall. Check out the picture below – Notice the pink flowers and then the pink in the decorative wood piece. 5. 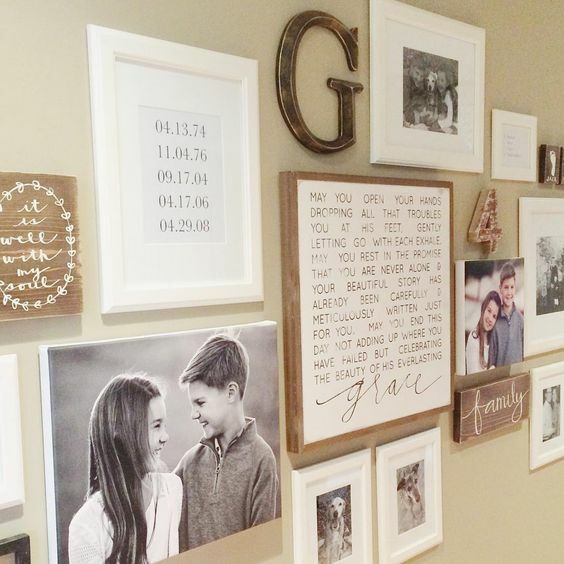 Finally, before you start banging holes in your wall, I suggest that you lay your gallery wall out on the floor (or other hard surface) to make sure you like the order and such. Keep moving items around until it is perfect! Take a picture of it and start hanging. 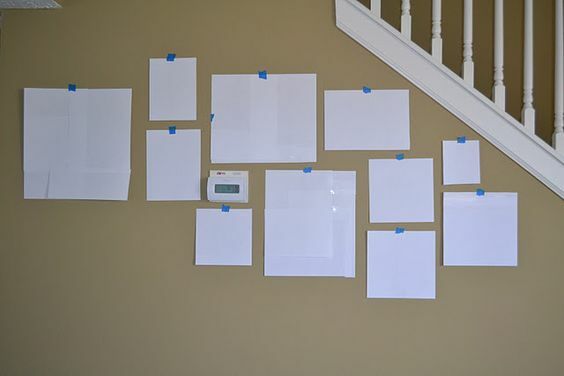 You can even go a step further by measuring each piece and creating a faux picture out of cardboard or paper and then taping it on the wall. Then you can live with it for a few days and make changes until you are completely happy. Or…you could simply call me and I can come hang your gallery wall for you! Ha! Thank you for reading!! I hope this post inspires you!